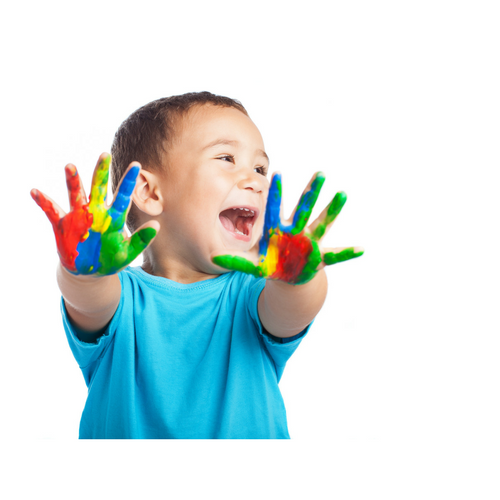 The Early Years Foundation Stage (EYFS) is a comprehensive and stimulating programme for young children. It rightly believes that every child is born unique and “ready, able and eager to learn”. The prime areas of learning are: communication and language, physical development and personal, social and emotional development. The specific areas of learning are: literacy, mathematics, understanding the world and expressive arts and design. EYFS promotes and reflects the characteristics of effective early learning, namely, active learning, playing and exploring as well as creating and thinking critically. Importantly, a child who is happy in his or her school environment is much more likely to learn. By combining each unique child with many positive relationships, plus enabling environments, the desired learning and development occur. Significantly, all children and families are valued equally, as is the development of one’s identity and culture. The EYFS also promotes a strong partnership between and among children, teachers and parents.